मुसाफ़िर हूँ यारो... ( Musafir Hoon Yaaro ...): मुसाफ़िर हूँ यारों ने पूरे किए अपने दस साल ! 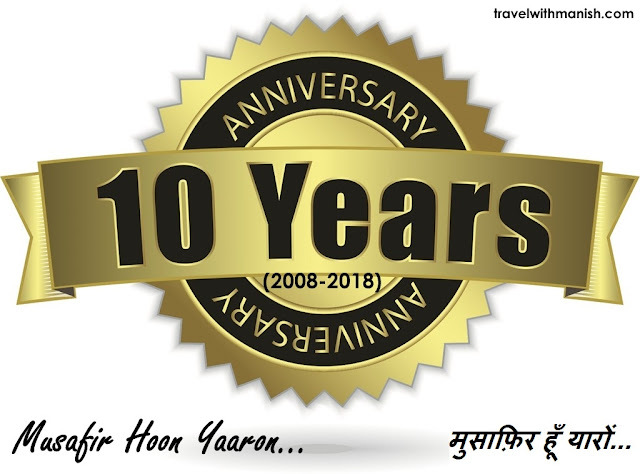 Musafir Hoon Yaaron 10th Blog Anniversary ! मुसाफ़िर हूँ यारों ने पूरे किए अपने दस साल ! Musafir Hoon Yaaron 10th Blog Anniversary ! शुक्रिया यहाँ पधारने और शुभकामानाओं के लिए ! 25 वीं रजत जयंती मनाए यही शुभकामनाएँ! धन्यवाद, शुरुआत से आप इस सफर के साक्षी हैं। आशा है आपके साथ ब्लागिंग की ये संगत बनी रहेगी ! आपकी बधाई और इस सुझाव के लिए हार्दिक धन्यवाद ! 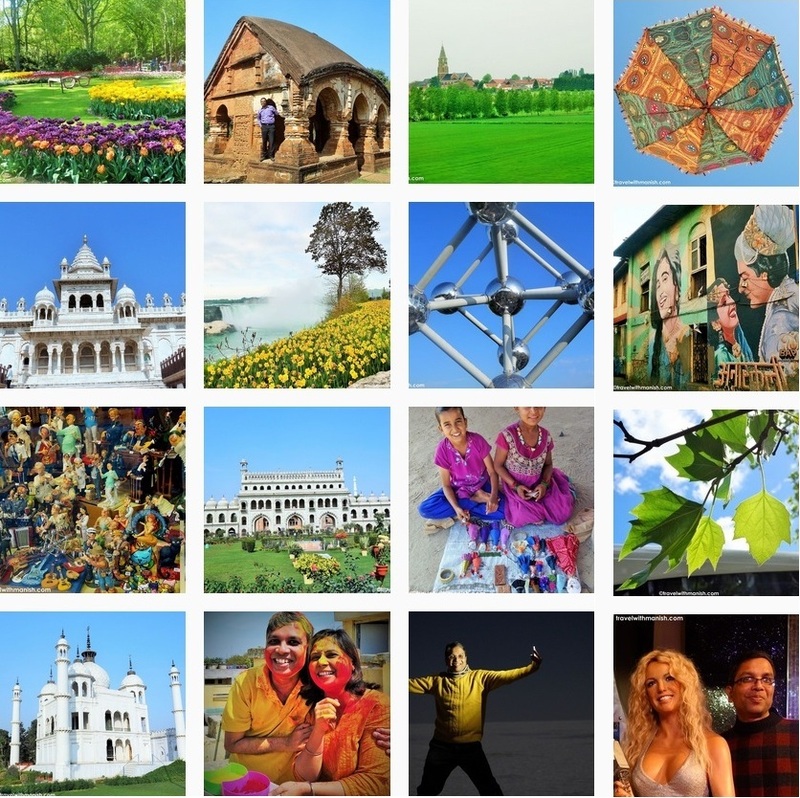 शुक्रिया आपका इस सफ़र में साथ बने रहने के लिए ! You are an inspiration. Congratulations! बहुत-बहुत बधाई ! हिंदी का परचम थामे रहने के लिए और उसे नई ऊँचाइयों तक ले जाने के लिए . 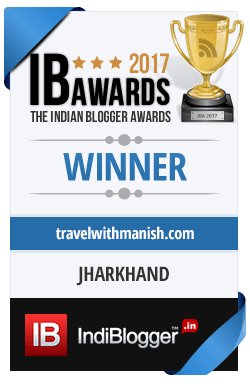 Congratulations Manish for your untiring efforts. Stat blessed. Congrats Manish :) It's a great achievement. Thanks a lot Sachin ! Happy blogversary and wish you plenty more! 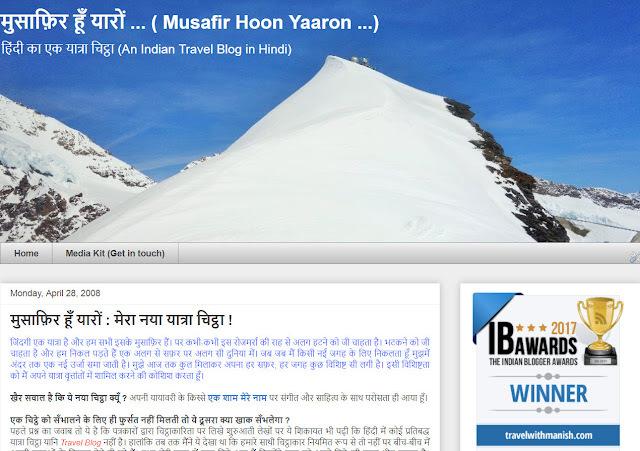 You are one of the main inspirations for many who are starting Hindi blogging. In fact, my first and only attempt to write in Hindi was inspired by your blog. Wish you best for future and next 10 years ! Thanks a lot ! Nice to know that my blog become an inspiration to write in Hindi.